Steven Lee Stewart, age 66, of Sanford, NC, passed away on August 15, 2018 at his home. He was born in Lee County, on September 14, 1951, to the late Lee Andrew Watson Stewart and Carolyn Elizabeth Loving Stewart. In addition to his parents, he was preceded in death by his grandmother, Elizabeth “Lizzie” Johnson. 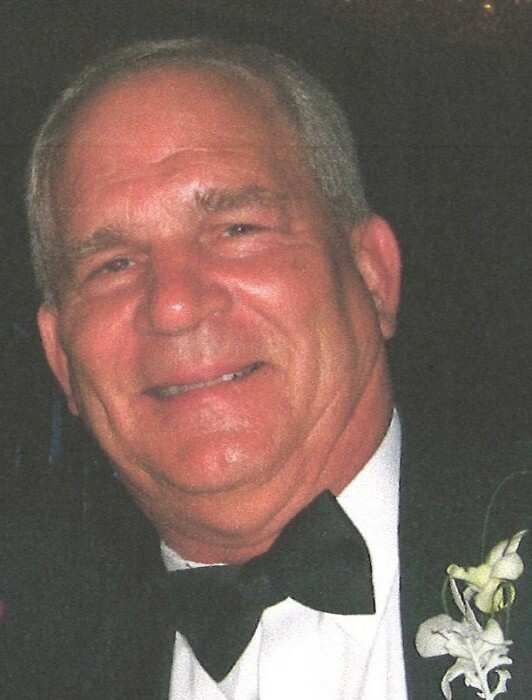 Steve was a graduate of Campbell University and was a long-time employee of the City of Sanford. Surviving relatives include his two sons, Blake Stewart and wife, Kelly of Raleigh and Michael Stewart of Cameron and by his grandson, Austin. The family will receive friends on Friday, August 17, 2018, from 6:00 PM to 8:00 PM at Bridges-Cameron Funeral Home. The funeral will be held at 11:00 AM on Saturday, August 18, 2018 at Jonesboro Presbyterian Church with Rev. Keith Miller officiating. Burial will follow in Buffalo Cemetery.